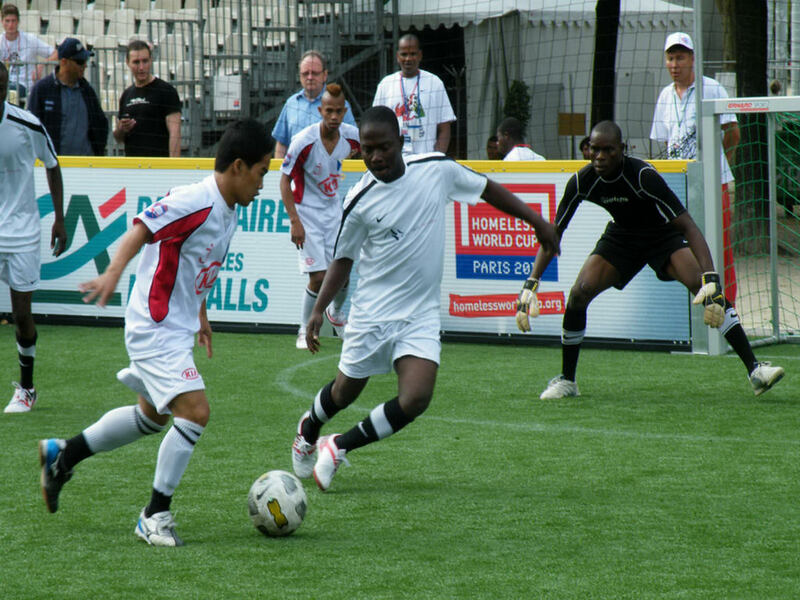 Homeless World Cup | Envos, s.r.o. 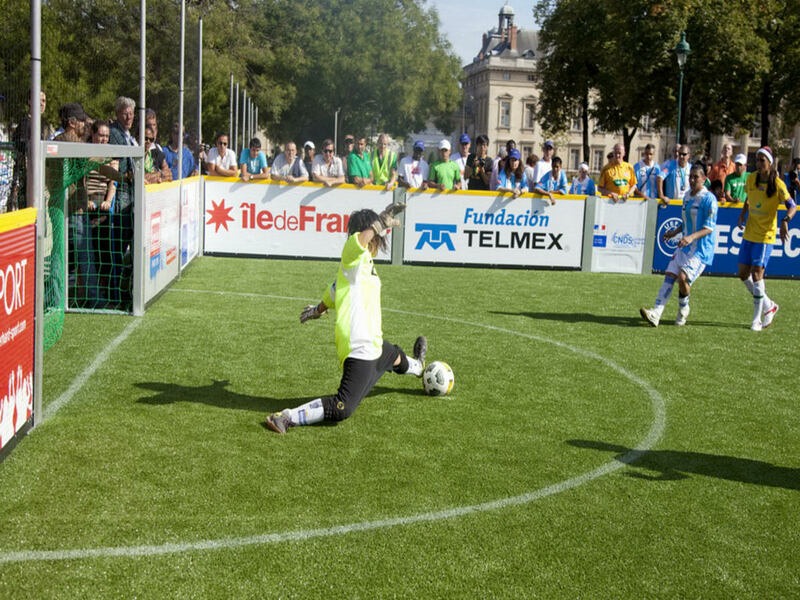 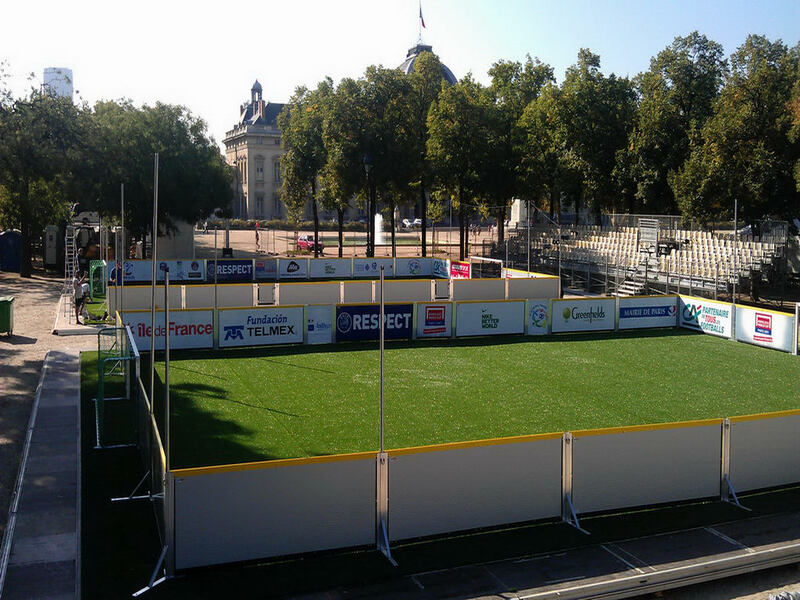 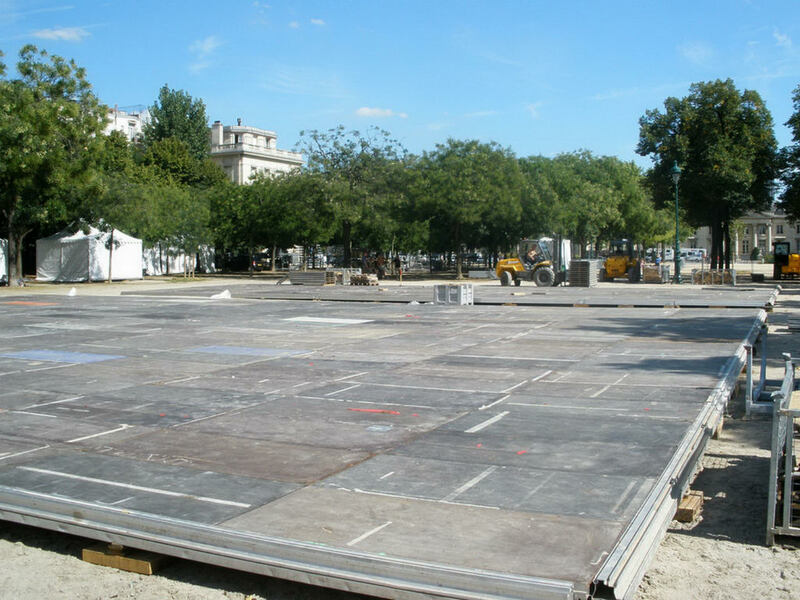 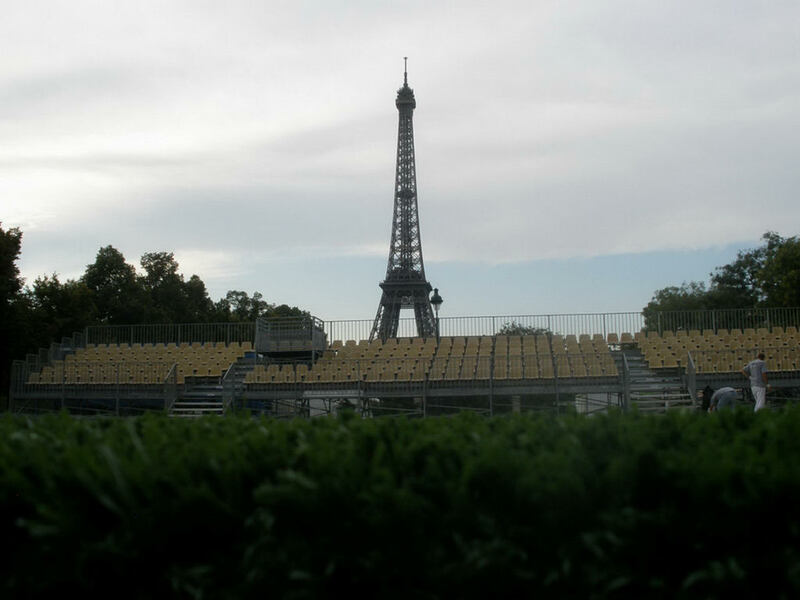 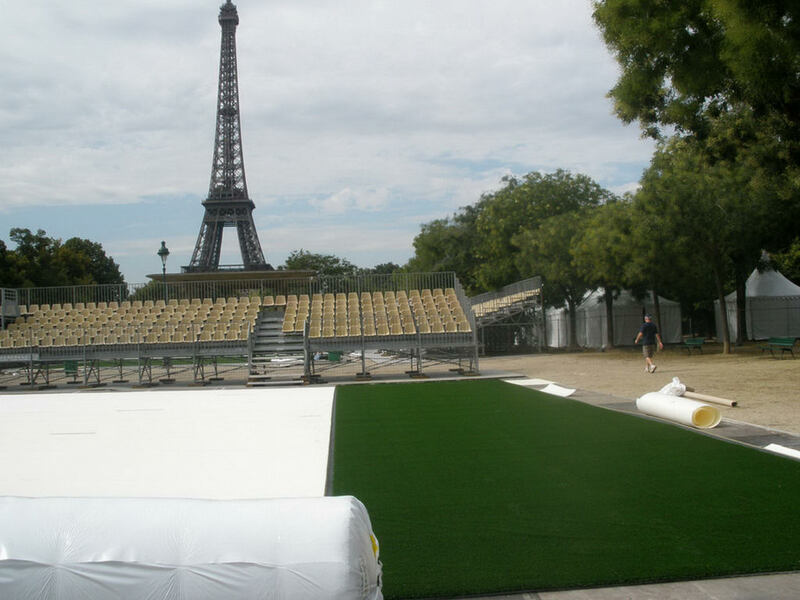 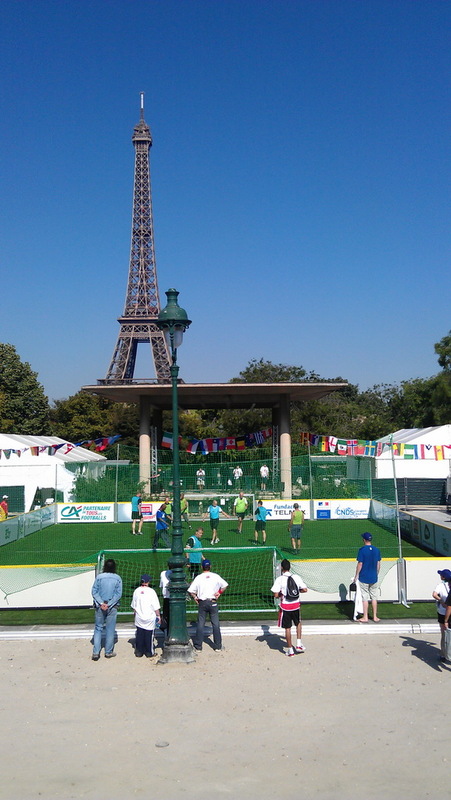 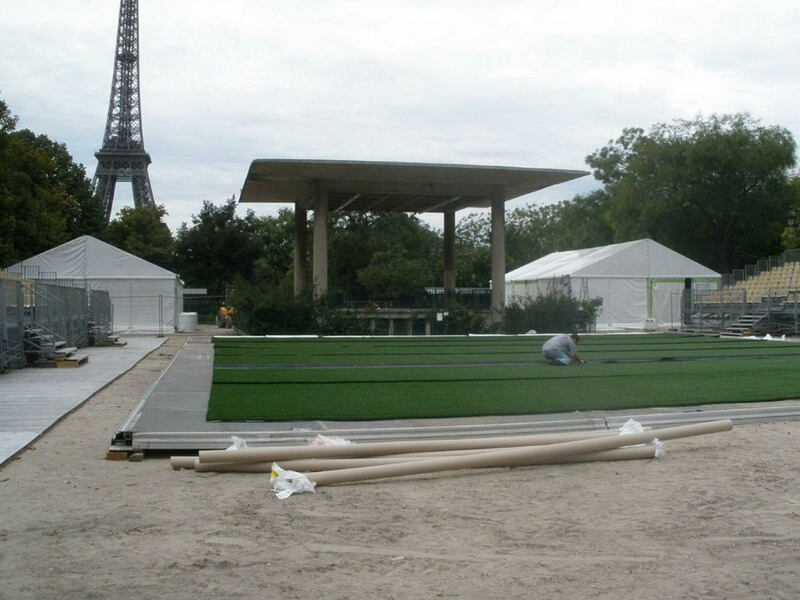 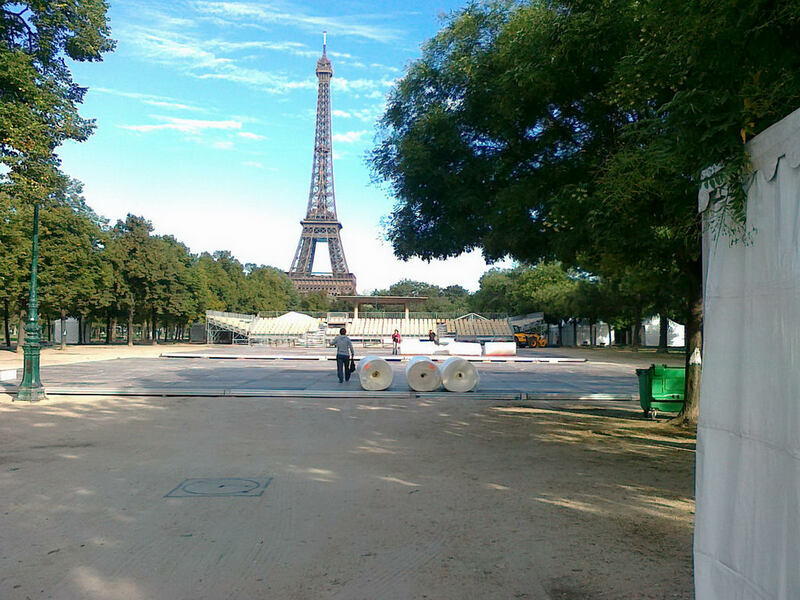 We are bringing you a set of pictures from Paris, were the Homeless World Cup is being currently held. 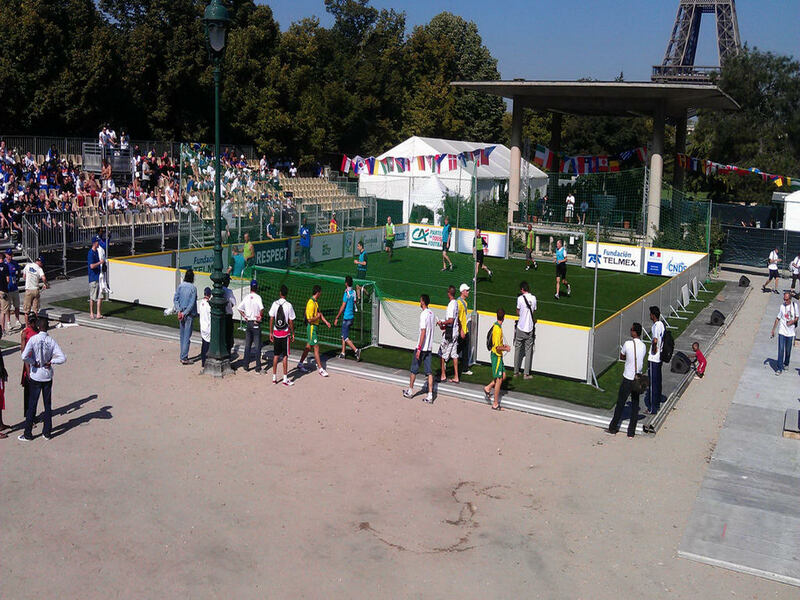 Our company installed for this charity event three fields. 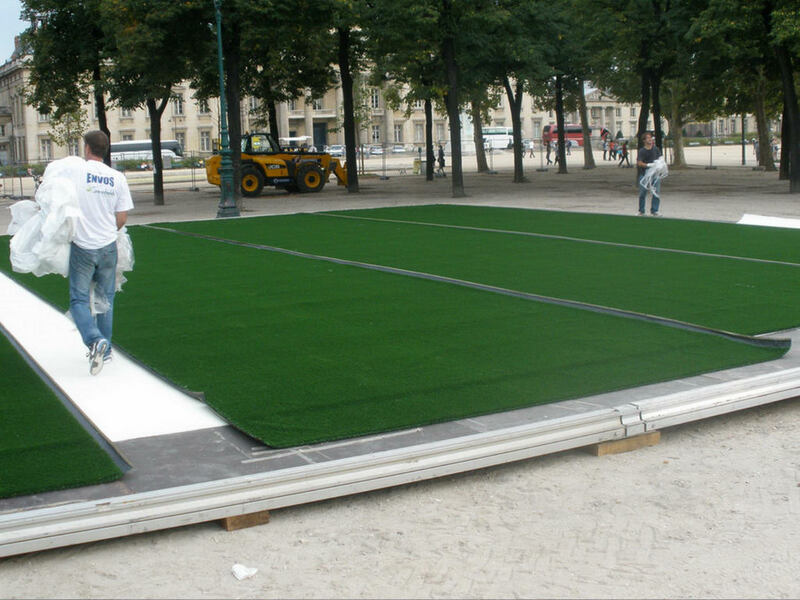 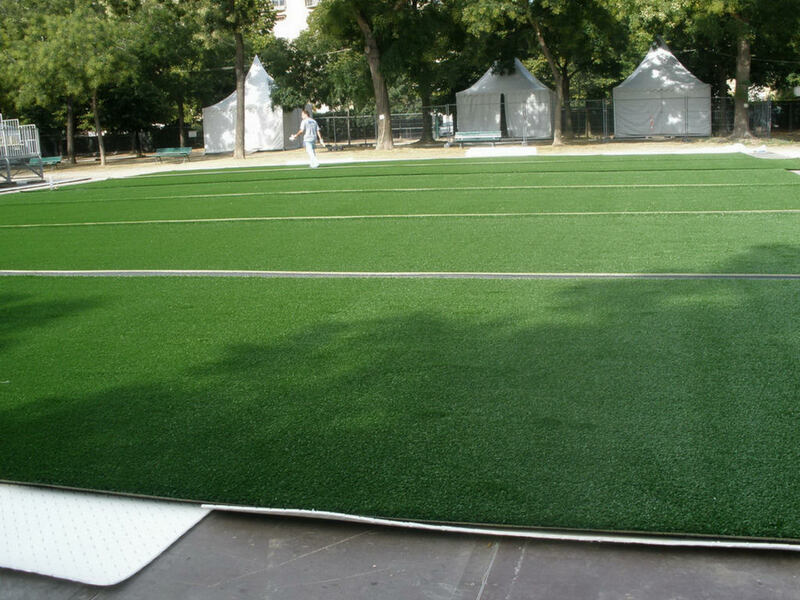 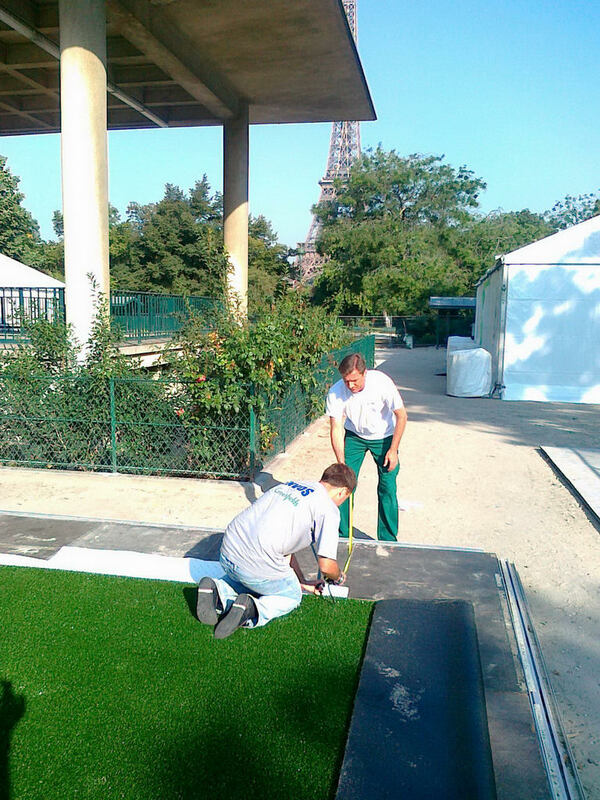 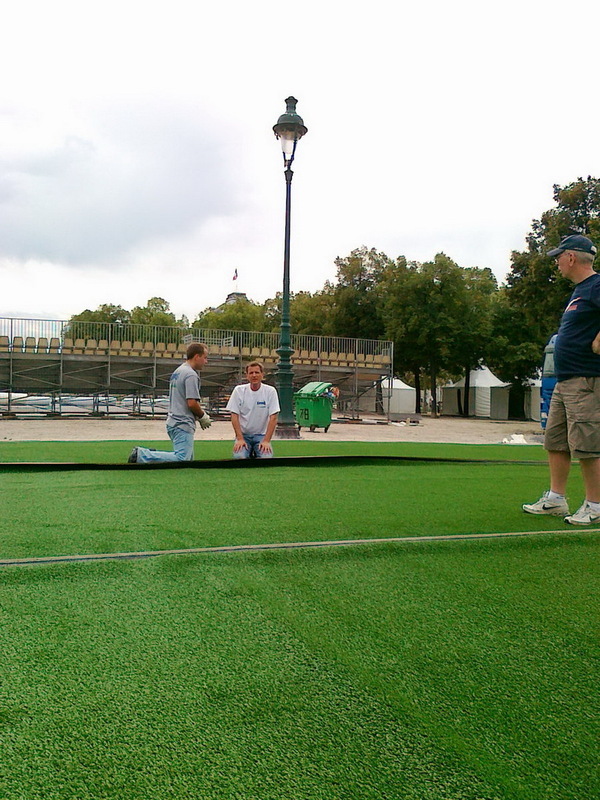 The Nonfilled 32mmm Greenfields football product was used in combination with an elastic prefabricated 10mm shock pad.